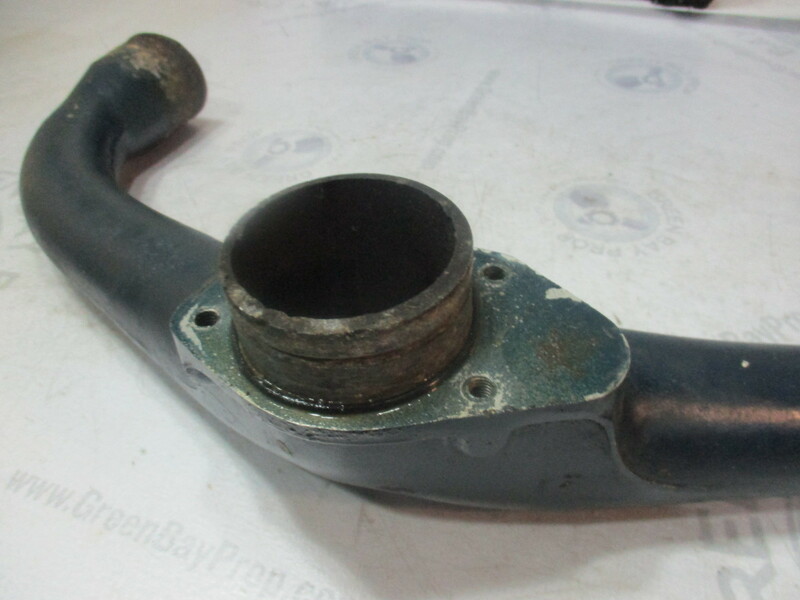 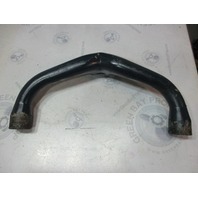 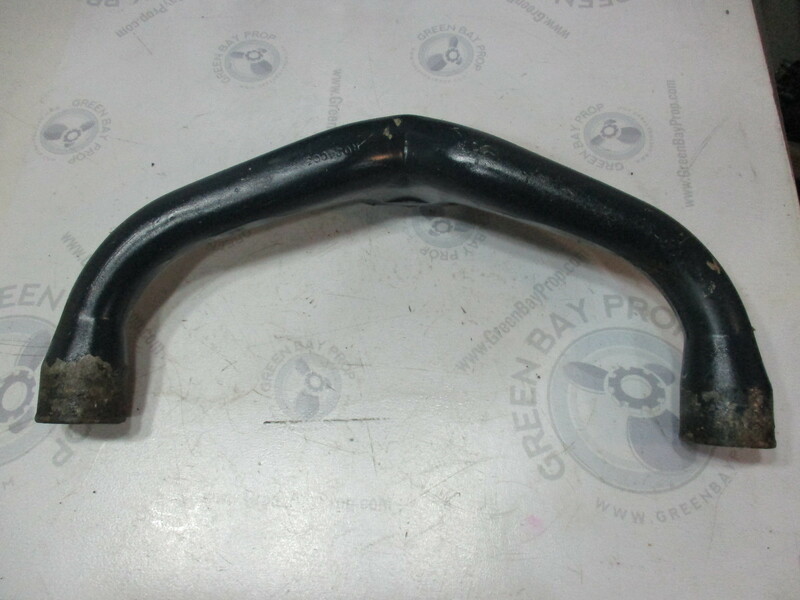 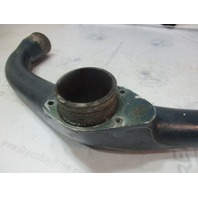 This sale is for one used exhaust y-pipe for a PCM Pleasurecraft Ford 302 V8 stern drive. 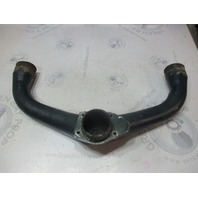 This y-pipe is in good used condition. 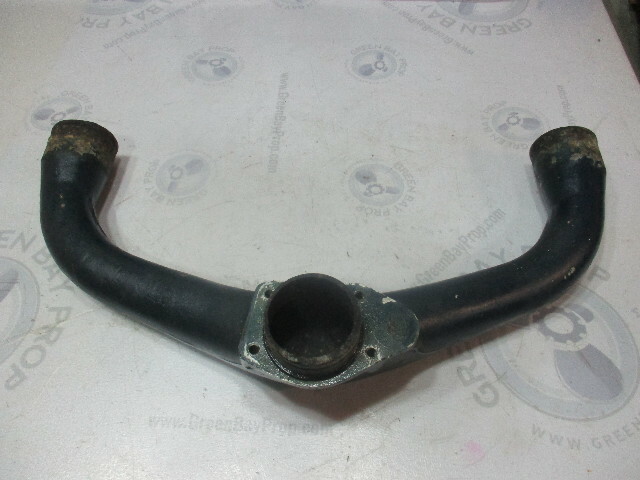 There is some minor corrosion on it but it is solid and not cracked or damaged.